With his stepping down, the HRD secretary will act as the chairman of IIM Indore until the new chairman is appointed, an official release said on Wednesday. Veteran banker KV Kamath, the newly appointed chief of the New Development Bank of BRICS nations, has stepped down from the post of chairman of the Indian Institute of Management Indore. Kamath became the chairman of the board of directors of IIM Indore on May 18, 2012. 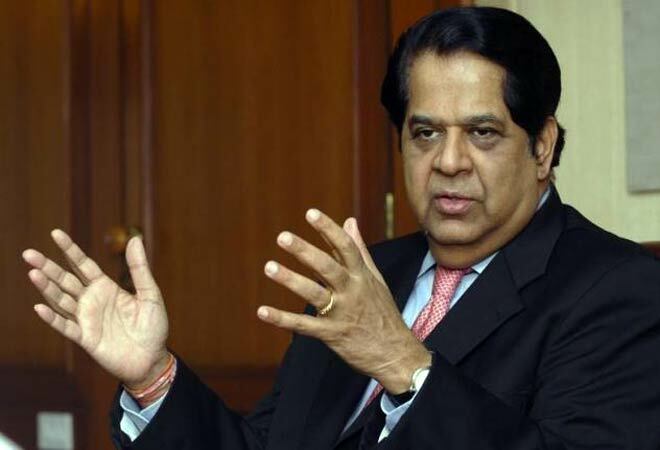 Kamath was appointed as the head of the BRICS bank on May 11 and his appointment will become effective once he is free from all his current assignments.